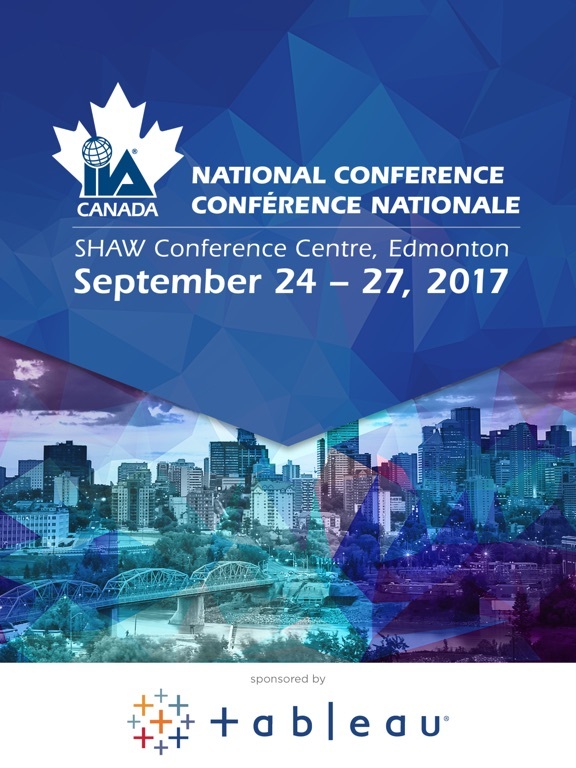 This is the IIA Canada National Conference 2017 officical Conference Mobile App. 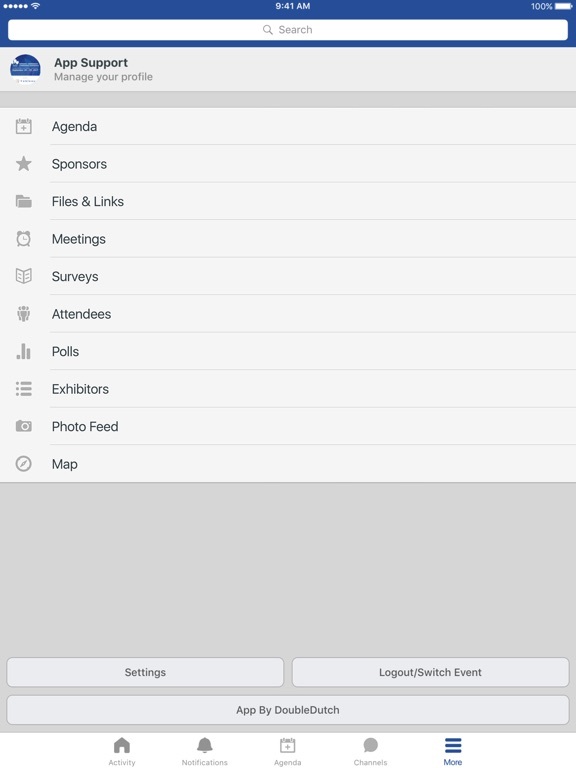 The app will allow users to navigate through programming and add sessions, meetings, social events and presentations to your personal calendar. 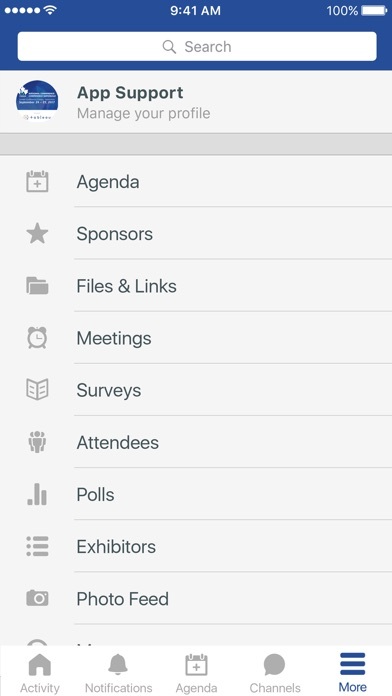 It will allow you to view maps, presentations, speaker information, exhibitor and sponsor information as well as allow you to connect with other attendees and company representatives. There will also be fun games and ways to get involved through the app so you do not want to miss out! 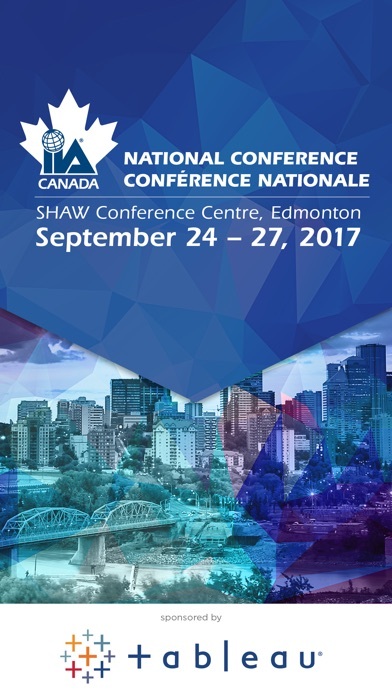 See you in Edmonton 2017!